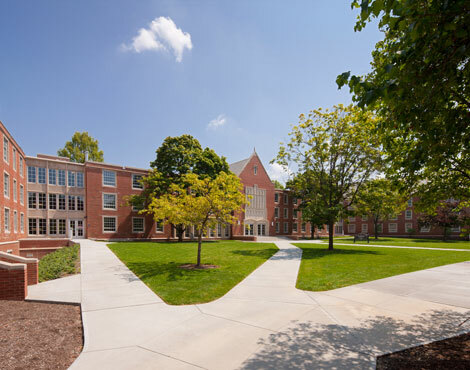 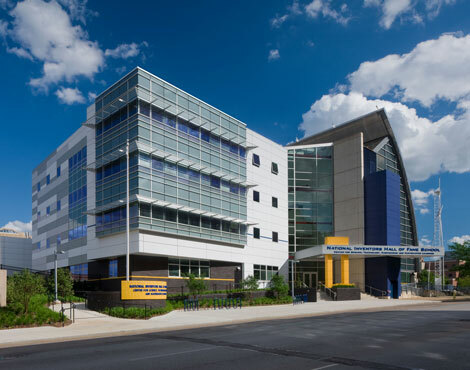 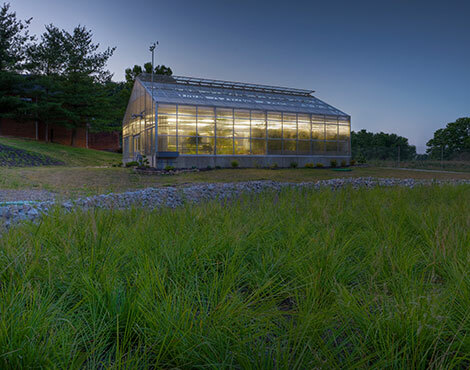 Sustainable Design Archives - Hasenstab Architects Hasenstab Architects - Located in Northeast Ohio, Hasenstab Architects specializes in healthcare, simulation, laboratory, research, higher education, k-12, and office design. 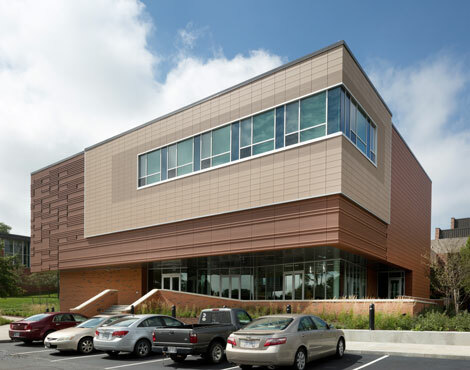 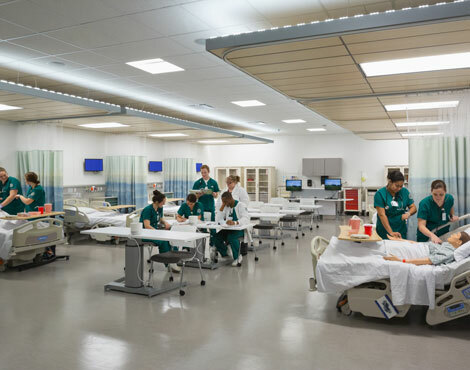 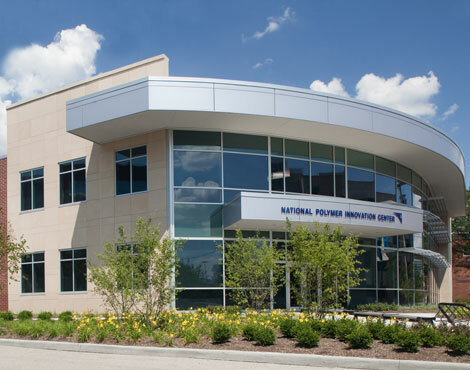 With an emphasis on healthcare, education, laboratory and research design, we have provided professional services for a long list of clients representing a wide range of building types, scopes, and scales. 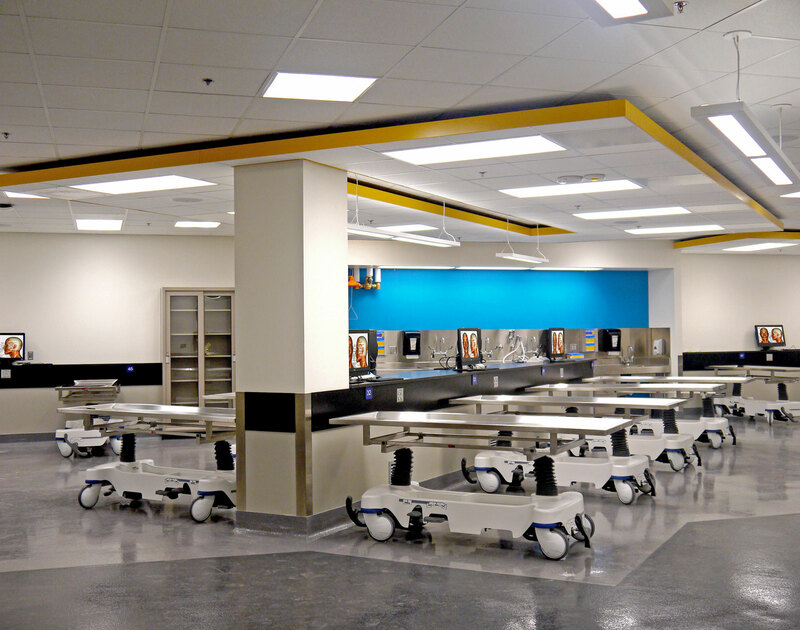 Our civil, structural, and interior design services augment our architecture.